Welcome to Becky’s Harry Potter party! 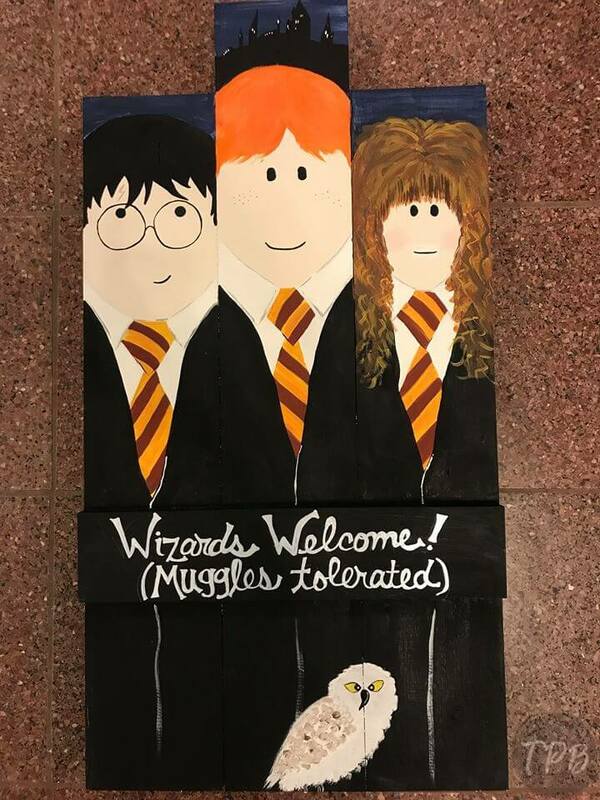 We will make a Harry Potter and Friends wood piece standing 32″ tall and 18″ wide. All supplies included as well as instruction. Feel free to bring a snack to share. No alcohol, please.